Today’s we going to share most amazing free fonts for calligraphy, typography, web and graphic projects. 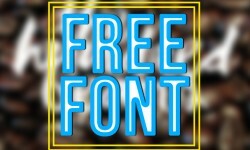 Beautiful fonts free download for revolutionary and innovative new year posters, flyers and brochure designs. 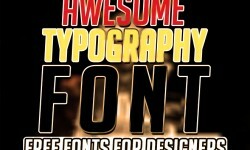 These fonts are highly suitable for logos, lettering, clothing design, posters, labels, quotes, and so much more. We hope you’ll enjoy them!